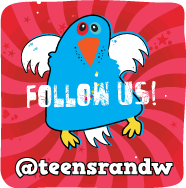 blo Teens Read and Write: Waiting On Wednesday: 3 Hot Upcoming YA Releases! WoW is hosted by Jill @ Breaking the Spine and showcases upcoming releases we're dying to read! On her 18th birthday, Lena Mattacascar decides to search for her father, who disappeared into the northern wilderness of Scree when Lena was young. Scree is inhabited by Peculiars, people whose unusual characteristics make them unacceptable to modern society. Lena wonders if her father is the source of her own extraordinary characteristics and if she, too, is Peculiar. On the train she meets a young librarian, Jimson Quiggley, who is traveling to a town on the edge of Scree to work in the home and library of the inventor Mr. Beasley. The train is stopped by men being chased by the handsome young marshal Thomas Saltre. When Saltre learns who Lena's father is, he convinces her to spy on Mr. Beasley and the strange folk who disappear into his home, Zephyr House. A daring escape in an aerocopter leads Lena into the wilds of Scree to confront her deepest fears. A fun steampunk, fantasy, romance adventure! Although her wings look a bit chicken wimpy-ish. She needs to work out and pump those babies up! 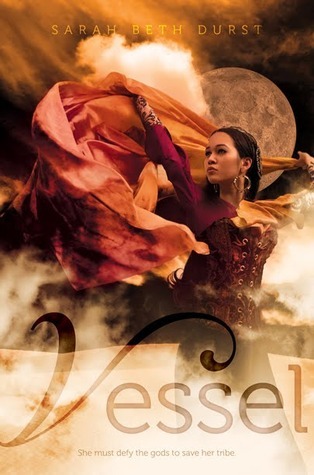 In a desert land where serpents made of unbreakable glass fly through the sky and wolves made of only sand hunt within storms, Liyana is destined to be a vessel, to sacrifice herself so that her clan's goddess can inhabit her body... but her goddess never comes. Something new and interesting from Sarah Beth Durst is always a treat! Awesome picks! I'm also waiting for these books. 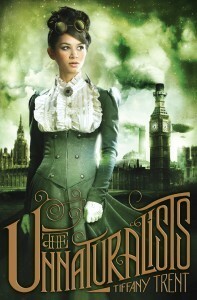 I need to read more steampunk. Vessels and The Unnaturalists are both books I want to read. Oh, all three of these look fantastic! Great picks! 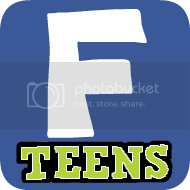 If you’d like, you can check out my WoW here. So with you on Vessel. I'm in love with the fierce cover. I'm definitely intrigued by all three, especially Vessel! I want all of these. ALL OF THEM I TELL YOU! Such pretty covers and they all sound so brilliant. Must. Have. Steampunk is the next big thing! It's exploding out of everywhere! I still haven't made my mind up about it, but I'm loving the cover for THE PECULIARS. The Peculiars has such a gorgeous cover. I didn't like it tho, and it saddens me greatly. :( You can read my review at my blog. But the other picks sound great! all of those covers are so fantastical! and gorgeous! stop by my post? I'm hosting an exclusive cover reveal for a fall 2012 YA from Paper Lantern Lit and Philomel/Penguin! Those covers are so gorgeous! 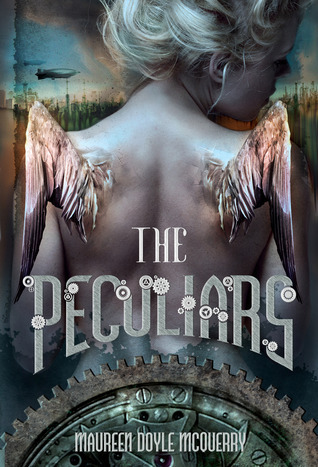 I have Peculiars from NetGalley, but with that cover, if I like it, I'm going to have to have it! And I haven't seen The Unnaturalists anywhere! And Vessel looks so good! These are all such great picks for the covers and their synopsis! I want all three of these too. They're covers are simply gorgeous. Great picks! The top two are already on my TBR list - drool worthy. I'm adding the third now because it sounds awesome - thanks for the heads up on it!! LOVE all the covers on those books! All of them are on my wishlist too. Last Chance to Win a Kindle Fire! Lunar Love Giveaway Hop: Win $10 in Books!